The mission of the CAREC Institute is to enhance the quality and effectiveness of the CAREC Program by providing evidence-based research, capacity-building services, and networking with research institutions. CAREC Institute is now calling for applications for the following positions: (i) Chief Economist; (ii) Head of Knowledge Generation (Research) Unit; (iii) Senior Research Officer; (iv) Senior Research Fellow, Tourism Specialist; and (v) Senior Research Fellow, Trade Specialist. The Second CAREC Think Tanks Development Forum was held in Urumqi, People’s Republic of China on 7–8 September 2017. Under the theme “Exploring knowledge solutions for regional cooperation and integration,” participants discussed the state of economic cooperation and integration in the CAREC region; avenues for cooperation in infrastructure and trade; and institutional development and the way forward for think tanks, in particular the establishment of the CAREC Think Tanks Network. 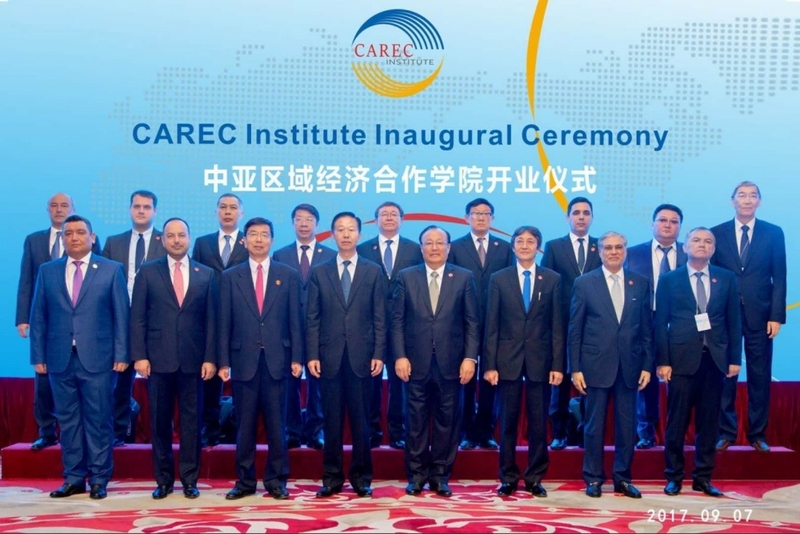 CAREC Institute (CI) is an intergovernmental organization contributing to the Central Asia Regional Economic Cooperation (CAREC) Program through knowledge generation and capacity building. The Fifth Ministerial Conference on CAREC held in 2006 endorsed the establishment of CI. CI became operational in 2009 and functioned as a virtual institute until 2015. The physical base of CI was inaugurated in March 2015 in Urumqi, Xinjiang Uyghur Autonomous Region, People’s Republic of China. report on its past and proposed programs to CAREC at each annual meeting of the CAREC Ministerial Conference. Knowledge management (dissemination of knowledge). 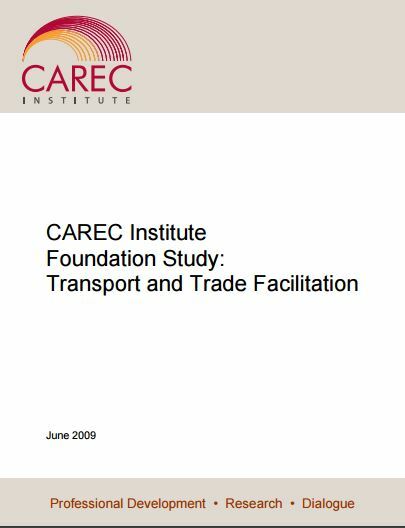 For more information on CAREC Institute, visit https://www.carecinstitute.org. 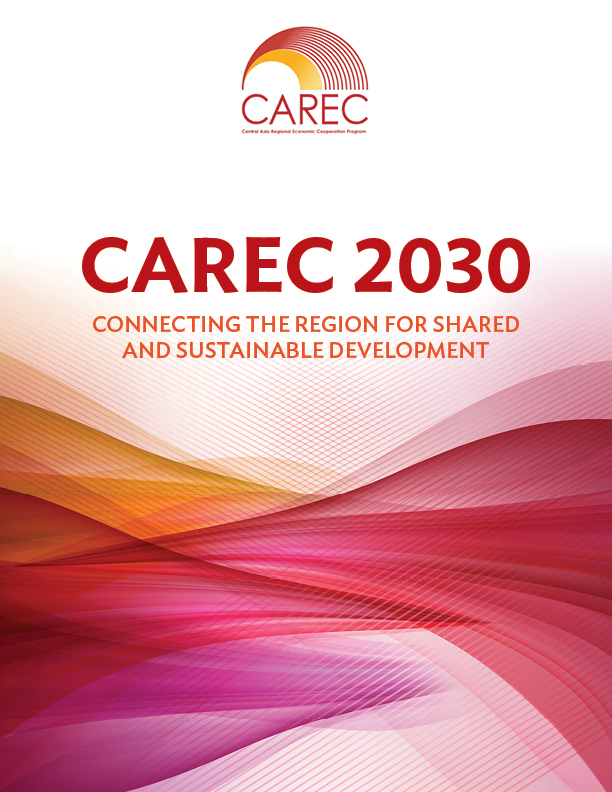 CAREC 2030 builds on the solid foundation of progress made under CAREC 2020, and provides the new long-term strategic framework for the CAREC Program leading to 2030. CAREC 2030 is aligned with national strategies and with the 2030 global development agenda. 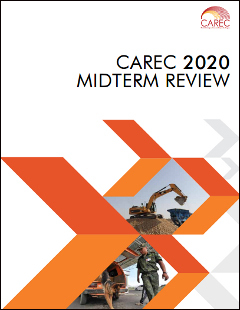 The purpose of the Midterm Review is to review the relevance and responsiveness of CAREC 2020, including implementation performance, results achieved and the effectiveness of the CAREC institutions; to draw lessons from the experience gained in the first five years of the strategy; and to propose refinements and strategies moving forward. The CAREC Institute is envisaged to generate knowledge, deliver training, and expand understanding of issues relevant to strengthening regional economic cooperation as an important objective. 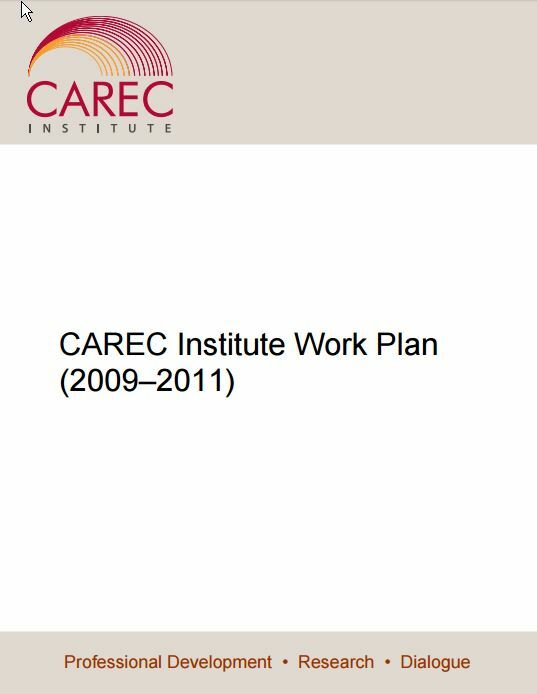 Its work plan, its first, covers the period 2009-2011. It has six parts: (i) guiding principles; (ii) focus areas; (iii) professional development and training program; (iv) research program; (v) outreach and dialogue program; and (vi) resources.